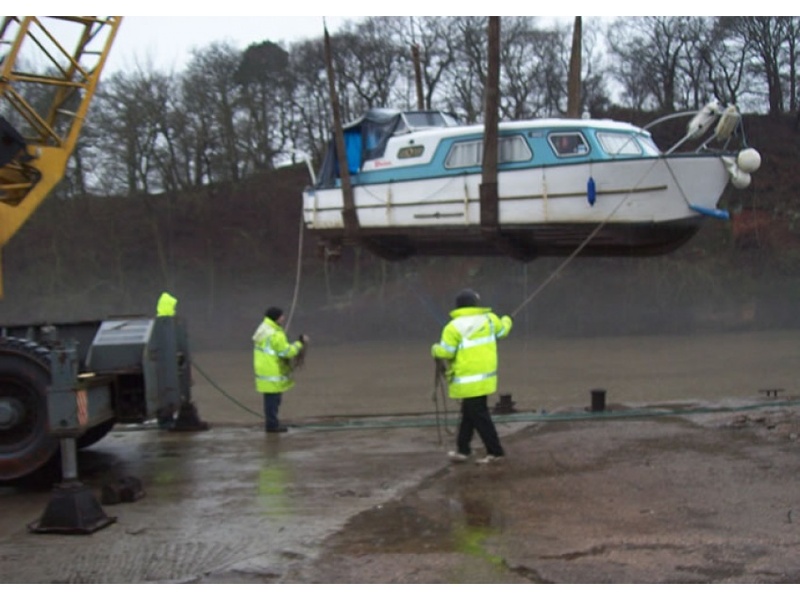 We have on site crane and wharf facilities capable of lifting boats up to 20 tonnes in weight, whatever the weather. 4x hooks holding 2x heavy duty straps that will not damage your boat when lifted. 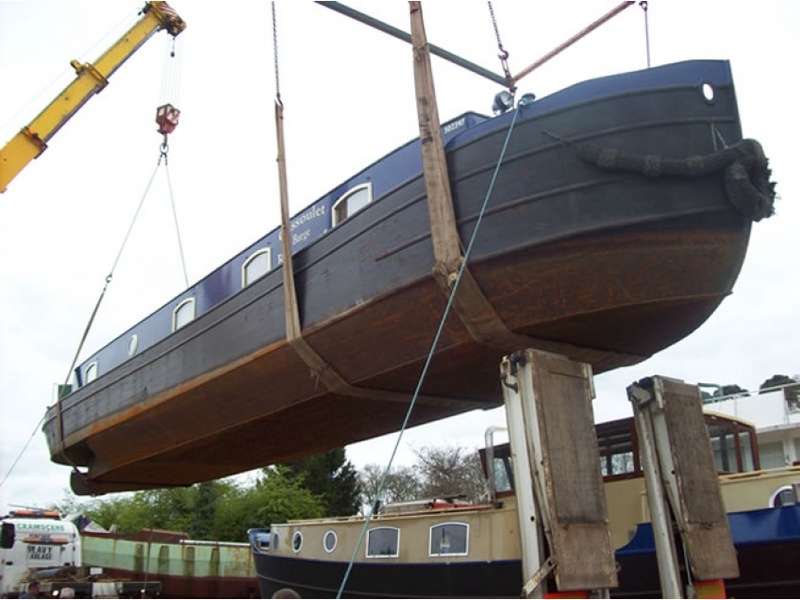 Will lift narrow boats, river cruisers, fishing boats, steel, wood or GRP. 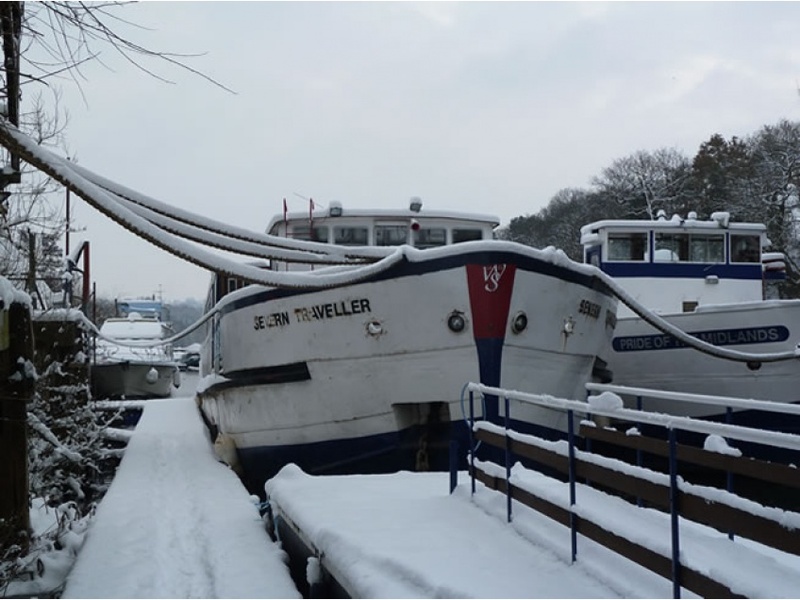 The large wharf means that we can even accomodate for long vessels such as narrow boats up to 70ft (provided they are within the weight limit). 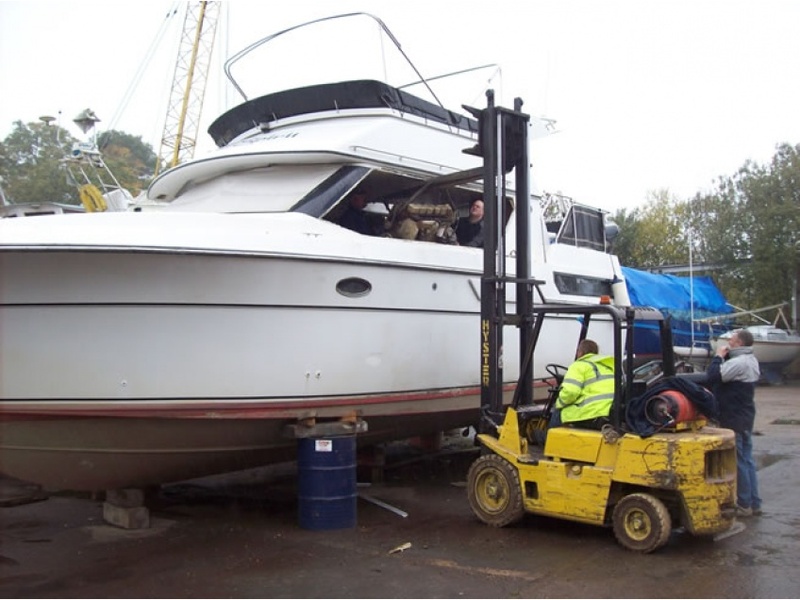 We can lift straight onto a trailer or on to stands/blocks in a spot in the yard provided by us. Access to our site for trailers up to 90ft available. 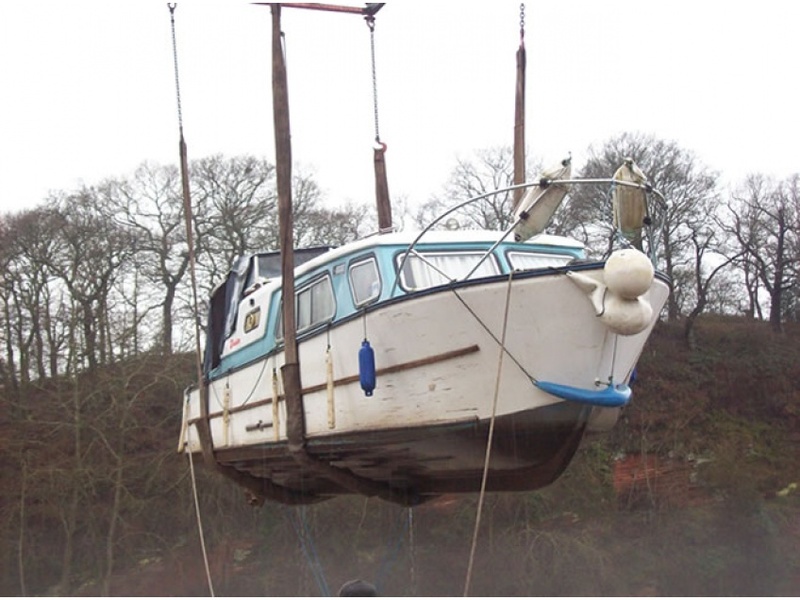 Have a boat that weighs over 20 tonnes? 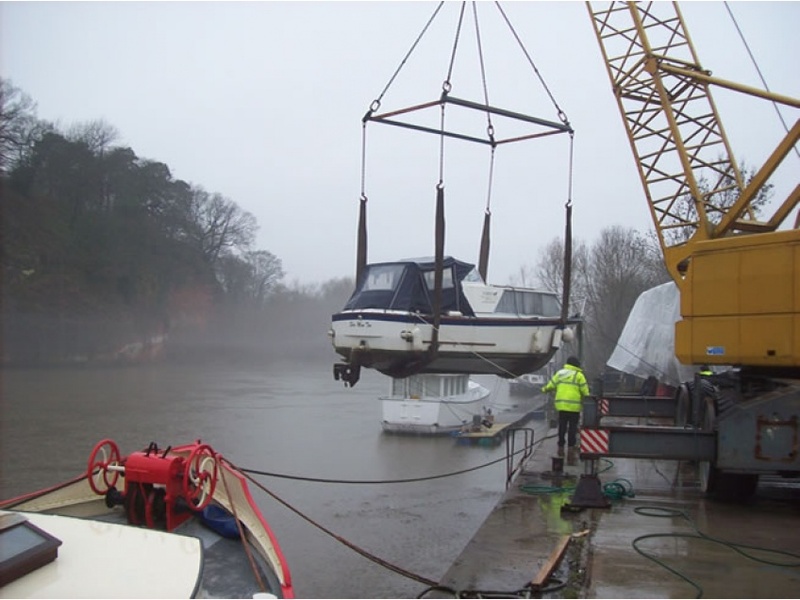 No problem, for an additional cost we can bring in a bigger crane for boats above this weight. Have a project but no space to start it? 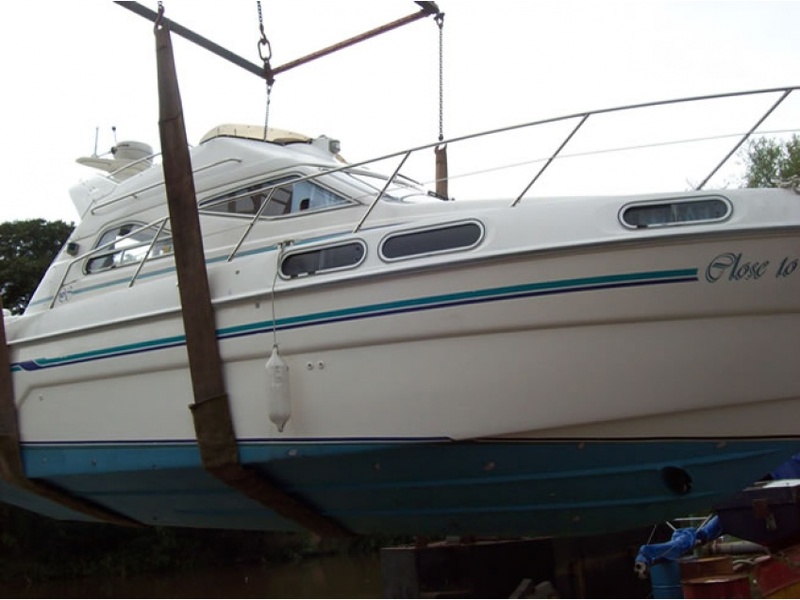 We have various indoor and outdoor storage locations to suit most requirements and charge based on the size of the boat. 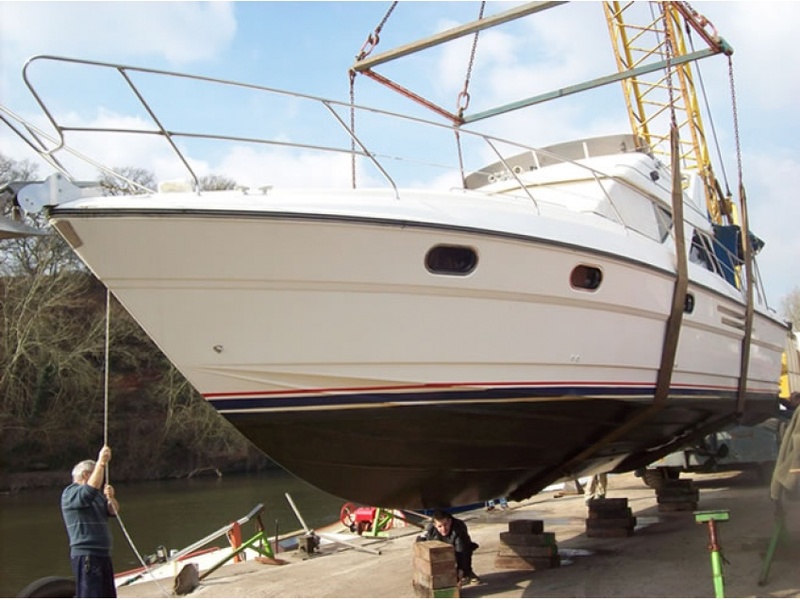 Keep your boat inside our warehouse while having paintwork done, or outside under water resistant sheets until you are ready to begin. 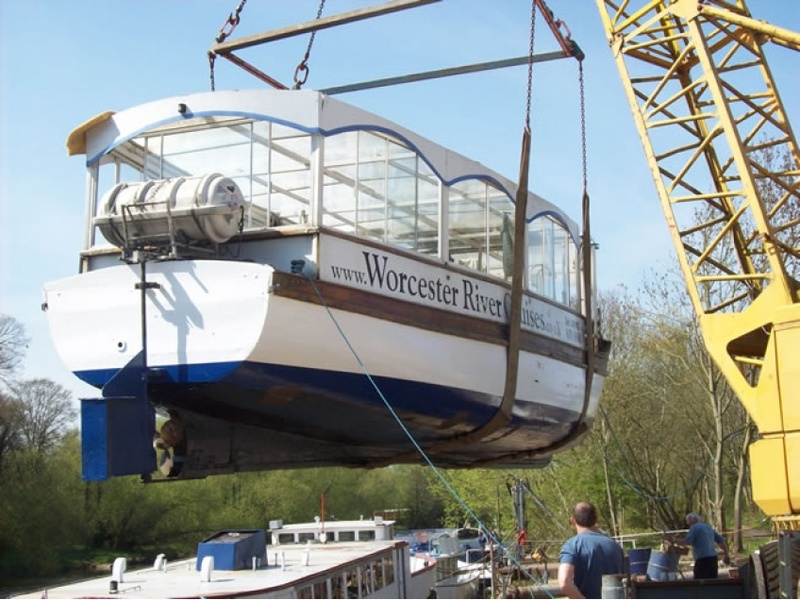 For any lifting or storage queries contact us. *Limited availability, please contact us for details. View our range of High Performance & Protection diesel engine fuel additives & BUY TODAY!